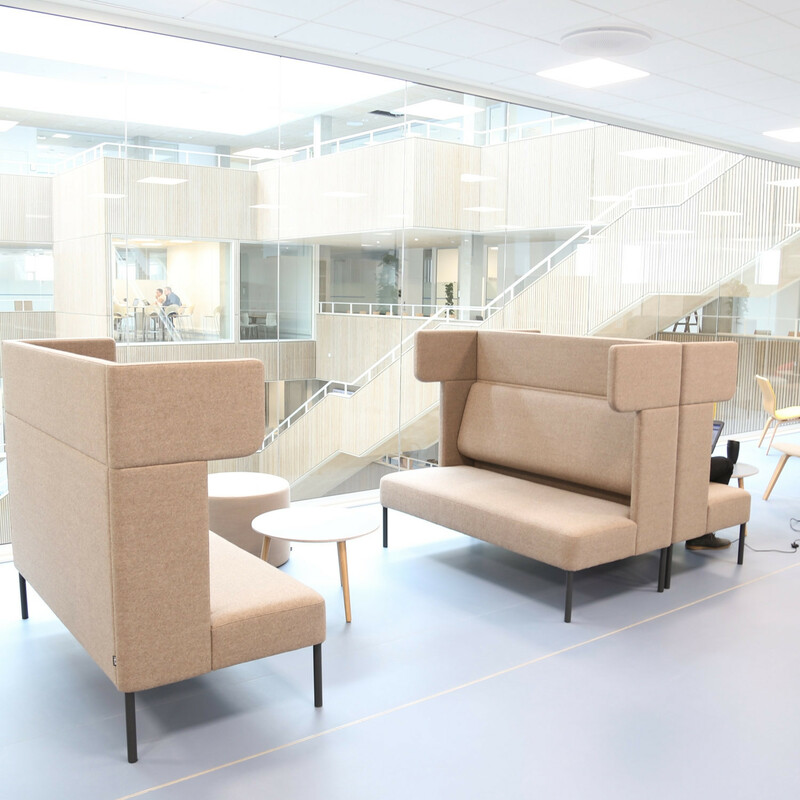 Four®Us Soft Seating created by award-winning designer Anders Nørgaard, offers everything from standard high back sofas to creating innovative privacy seating zones. 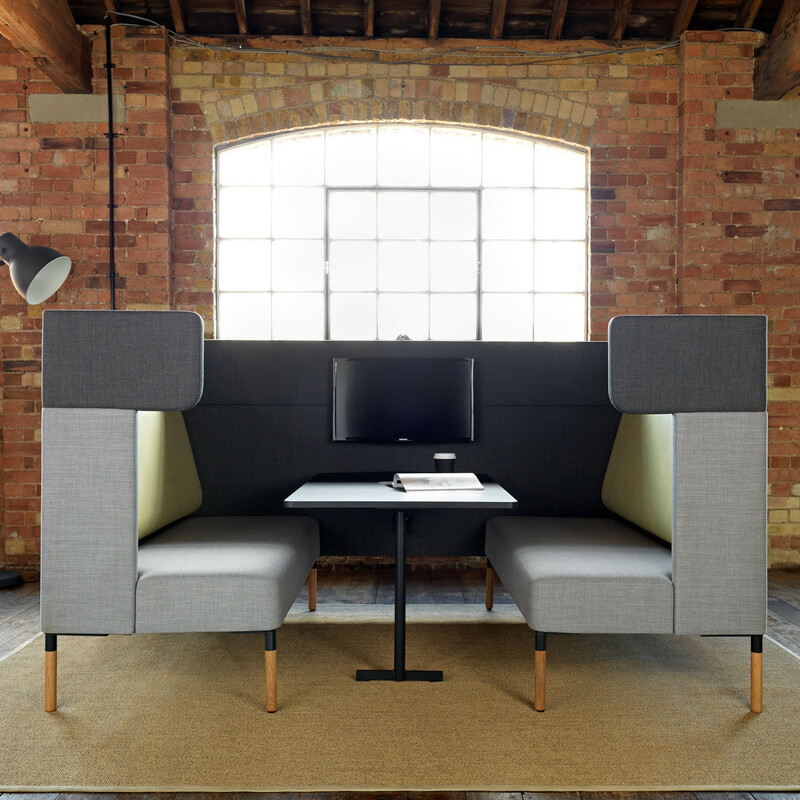 With FourUs Seating elements you can create staff touchdown workplaces with the best conditions for privacy or informal meetings. Four®Us seating offers the workplace better acoustic and aesthetic design. 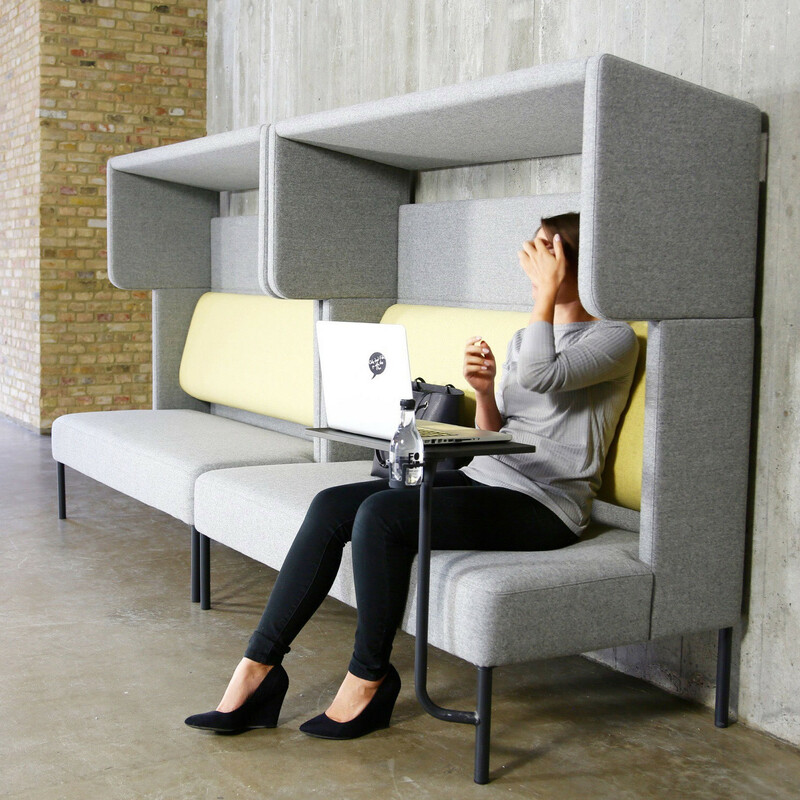 This innovative privacy seating range is visionary, modern and it provides a flexible and dynamic solution that invites staff into it. 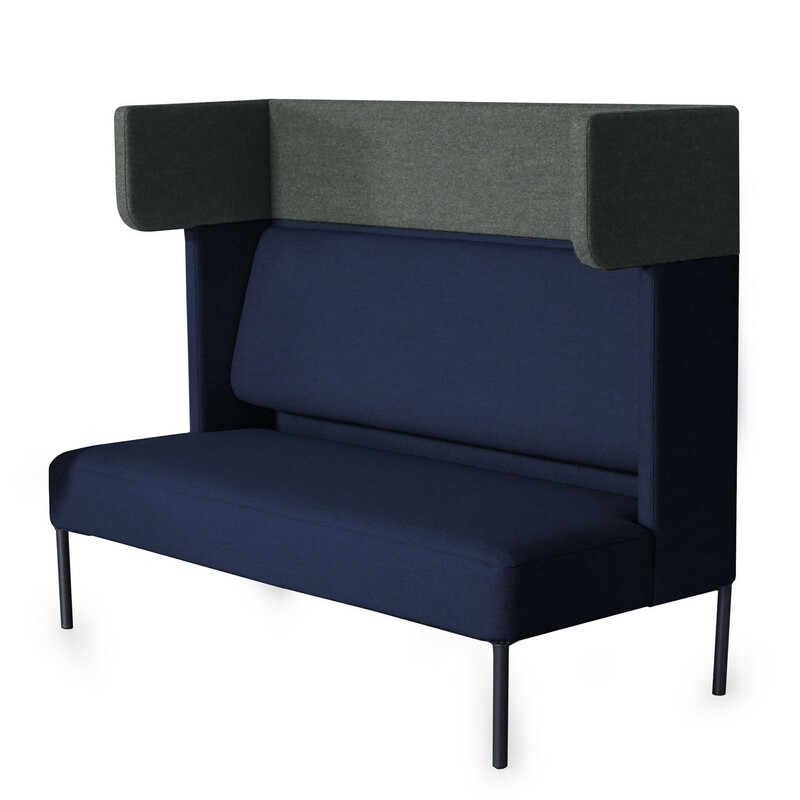 With a wide range of fabric options available you can specify your Four®Us seating in the colours you want. You are requesting a price for the "Four®Us Soft Seating"
To create a new project and add "Four®Us Soft Seating" to it please click the button below. 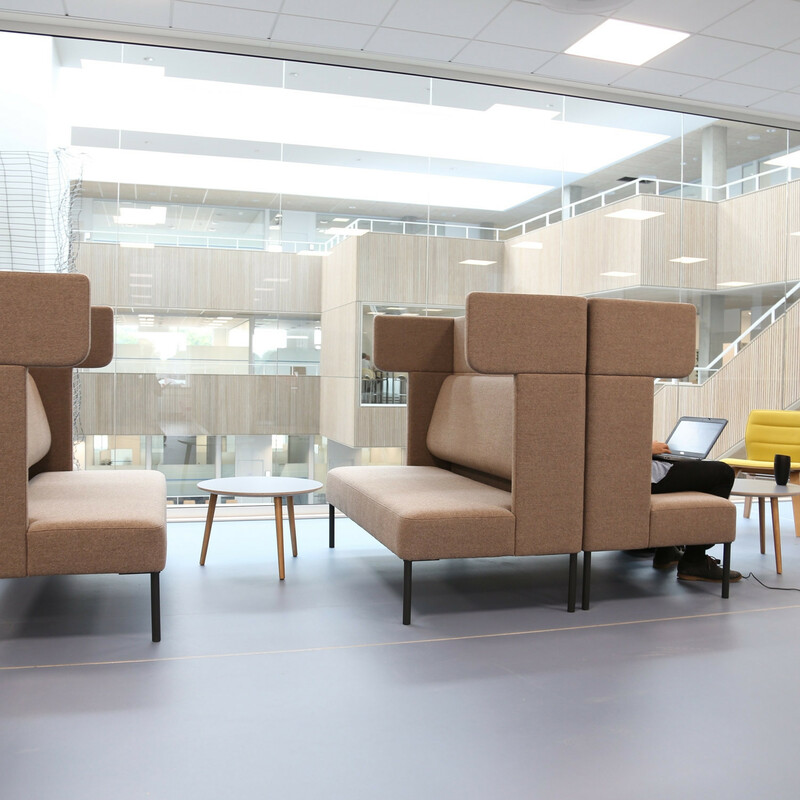 To add "Four®Us Soft Seating" to an existing project please select below.